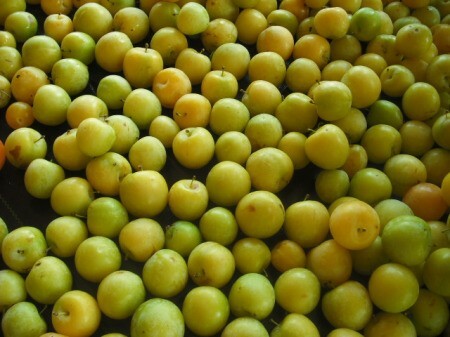 In spite of the dry conditions in this part of Louisiana, the golden plum crop was abundant. These golden jewels make the very best sweet, yet tart, jelly ever! If you ever get the opportunity to try your hand at making golden plum jelly. You will not be disappointed! By marilyn shipman from Colfax, La.